Toronto, April 16: The Chinese government has deployed a powerful artificial intelligence tool against its own population – it is using facial recognition software powered by AI to track Uighur Muslims in public spaces. It is the first known example of a government intentionally using artificial intelligence for racial profiling, experts said according to the New York Times. The facial recognition technology has been integrated into the government’s surveillance networks which have been deployed specifically against its Uighur population – a Muslim population from the autonomous Xinjiang province of China. 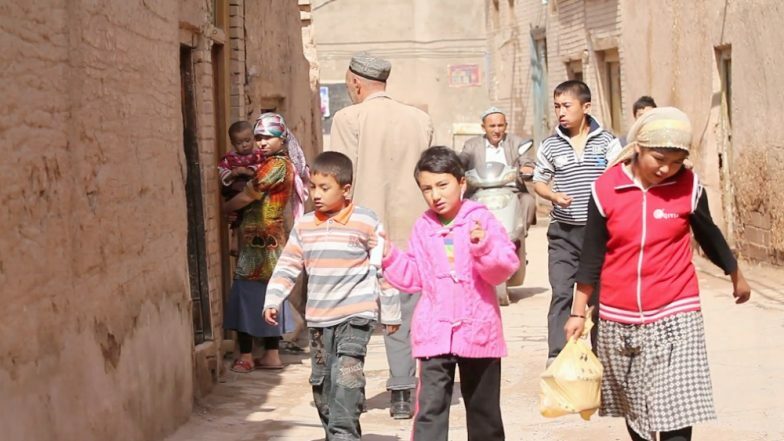 China has been accused of mass detention and abuse of human rights against the Uighur population but this is the first report that highlights the extensive network deployed against them by the Chinese state. The report says that Chinese police departments and technology companies described the practice as “minority identification,” though the phrase is understood to be a euphemism for a tool that sought to identify people belonging to Uighur ethnicity exclusively. The Chinese A.I. companies behind the software include Yitu, Megvii, SenseTime, and CloudWalk, which are each valued at more than $1 billion.